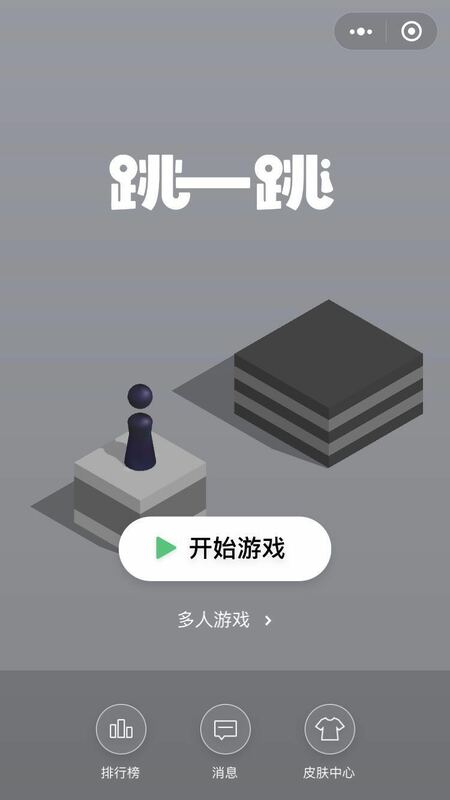 A popular, fun to play mini program game in WeChat. 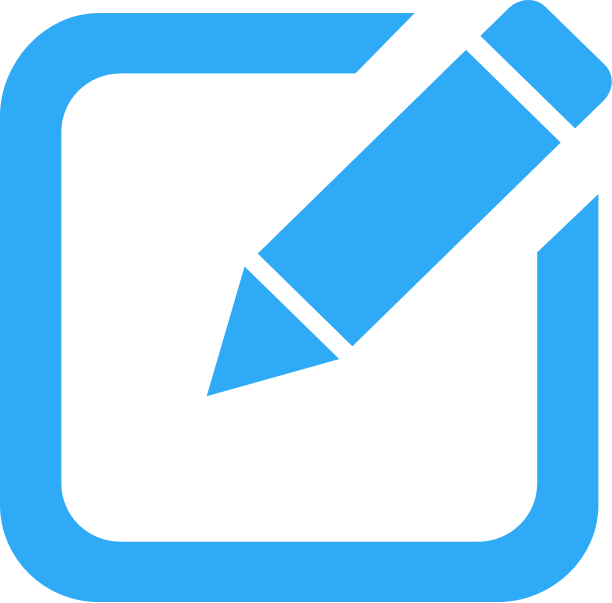 Play by clicking, it's super simple and pretty addicting. Pretty popular video game in China. 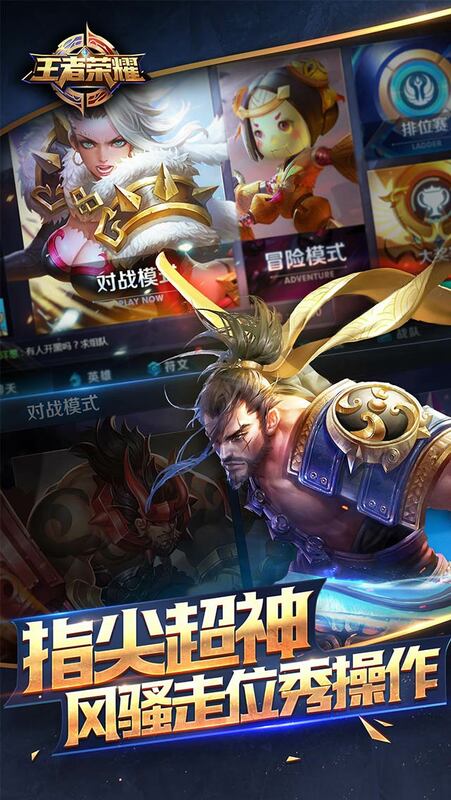 Some reports mentioned that Tencent can earn even over 200 million yuan per day from this game.